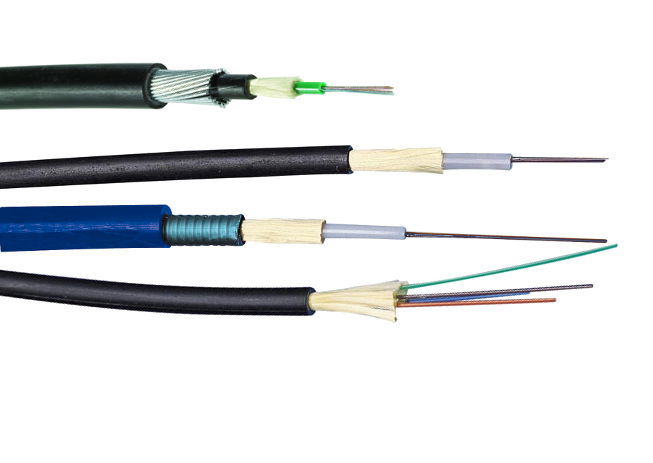 When chosing a fibre optic cable for a permanent trunk link you should consider three things 1) what is the distance of the cable run 2) what bandwitdh do I require now 3) what might I need in 5, 10 or 15 years time iw what future proofing do I want? Installation costs can be as much as the parts, so looking ahead to future needs can pay back in the long run. 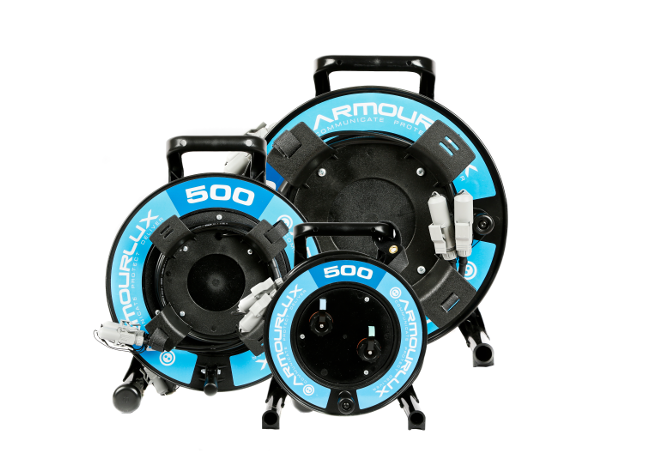 We recommend all new multimode runs use OM3 or OM4 cabling. OM2 can be disregarded as has been superseded by OM3 / OM4, and OM1 provides such poor performance we tend to only see it being used when it's an addition to an existing OM1 installation (even then, one does not always have to stick to OM1). OM5 is a wide band multimode fibre - especially suited to allow WDM (wave division multiplexing) of 4 channels into two. The chart shows the industry standard minimum distances achieved with each fibre type, however some cable manufacturers offer 'enhanced' cables which exceed these. It's always best to check with us if you need to exceed these, so we can select the right manufacturers' product. 1. 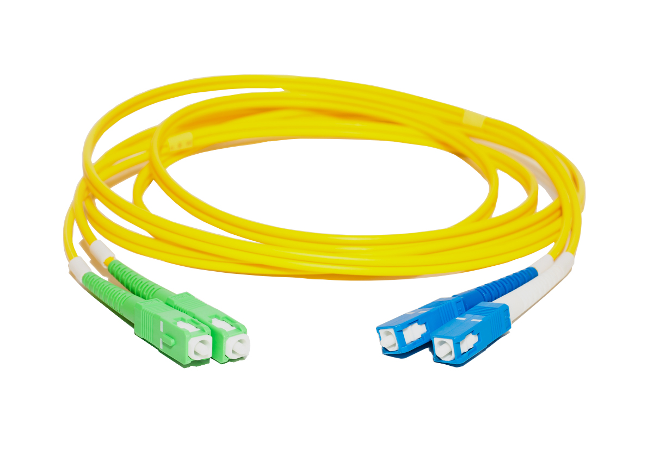 You can extend the Gigabit transmission distance for all types of multi mode fibre optic cable to 2km with proprietary Gigabit extenders which we supply. This is useful when you already have fibre cabling installed and additional performance is required. 2. 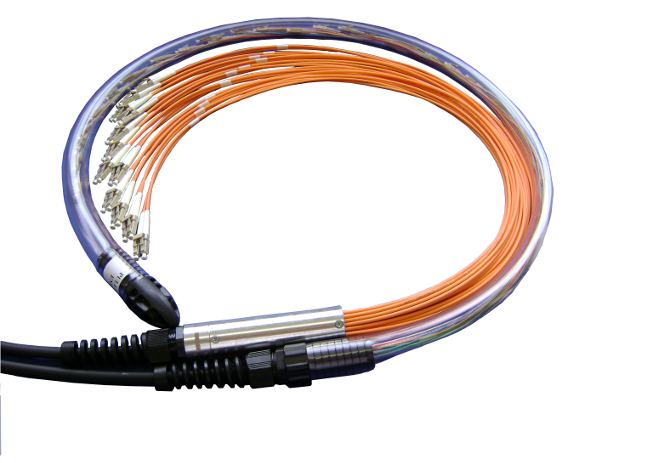 By using singlemode Transceivers and a Mode Conditioning cable, you can increase the range on OM1 fibre optic cable to 550m at Gigabit, and OM1/OM2 to 300m at 10Gigabit.